Battery-driven automatic polisher Cleanserv PB51/2000: The new dimension of polishing. The Cleanserv PB51/2000 is a powerful, wheel driven polisher for comfortable polishing. 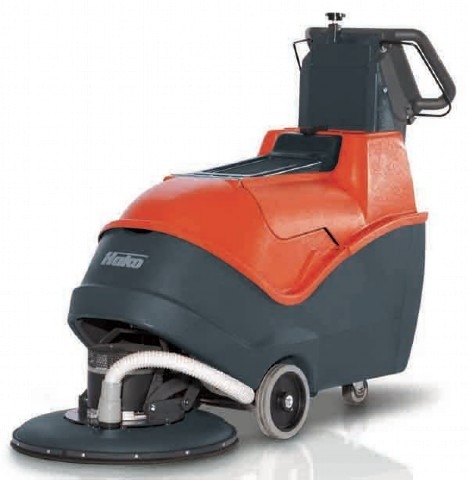 This polisher delivers extremely high manoeuvrability, passive dust vacuum and easy handling for the operator. Provides perfect shine and gleaming results on coated floors such as in schools, warehouses, offices and healthcare clinics. With an area performance of up to 1,600 m2/hour.